Shopping for Star Trek Magnets? Celebrate Star Trek! 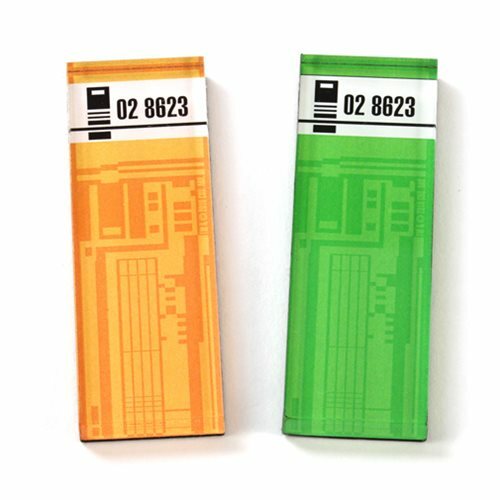 The coasters in this Star Trek Isolinear Chip Magnet 2-Pack are made of clear acrylic with full color graphics. Magnets measure approximately 3-inches tall x 1-inch wide each. Ages 13 and up.